This sock pattern was designed for my Dad who wanted a warm pair of socks to wear when he went hunting. 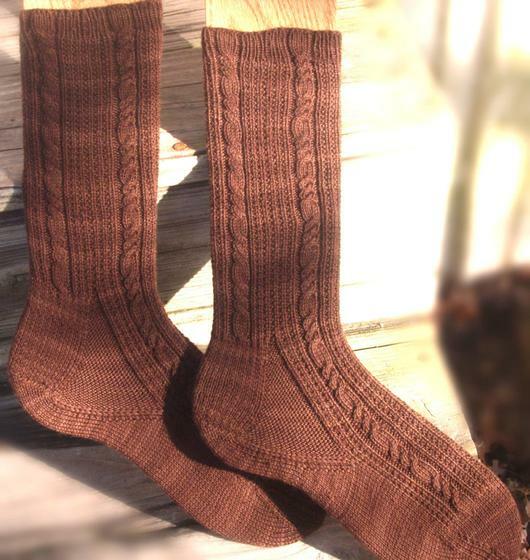 This basic boot sock pattern uses a simple garter rib for that "thermal" look and undulating rope cables to symbolize the trek itself. Directions for simple arch shaping and a fitted heel are also provided. Note: This pattern contains directions to knit top-down men?s socks in small (size 9), medium (size 10), large (size 11) and extra-large (size 12). Directions for the small size will be written first and the directions for the other sizes will be in parentheses (e.g. Small (Medium, Large, Extra-Large)). Separate charts are provided for each size. 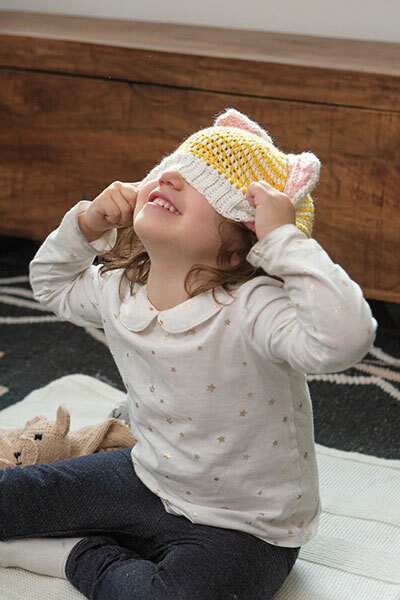 Requires intermediate knitting skills and the ability to read charted patterns. 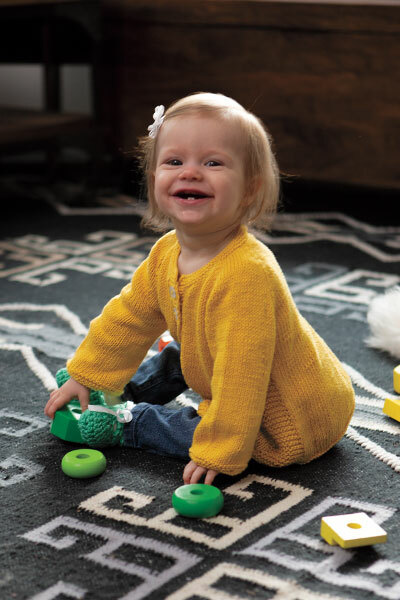 This is a great sock pattern and it knits up beautifully in the Stroll Tonal. 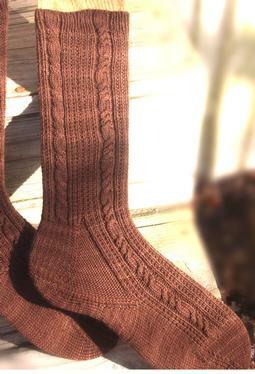 This is a great sock pattern and it knits up beautifully in the Stroll Tonal. I made my brother-in-law a pair for Christmas last year and they turned out so well I am making everyone in the family a pair this year.